For most of us, summer vacations are beginning to be a memory and we are back to routines, school and work. 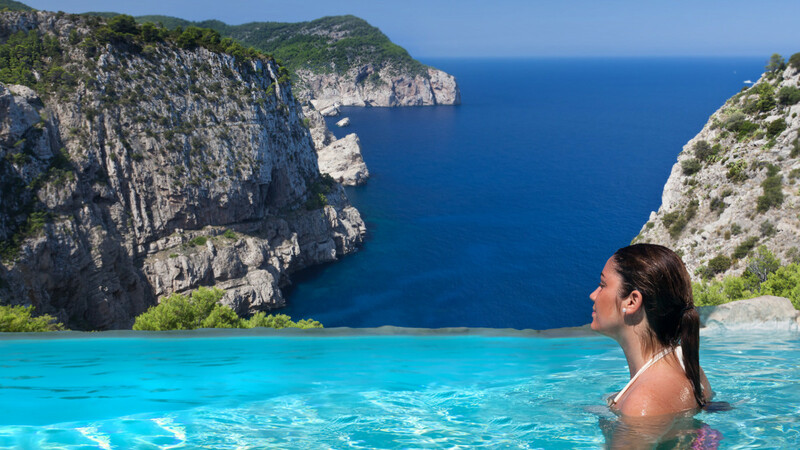 Maybe it isa bit late to start planning summer vacations, but not too late to think about a getaway into the sun, of Christmas or even the next year. A good place to travel, according to thousands of tourists, is Spain and inside the country, Malaga and the Costa del Sol located at the south coast. In summer, I love the crowded destinations! The climate of the Costa del Sol is so good that during the offseason it is still a fantastic destination where to enjoy its beautiful beaches. This is what happens as from the end of the high season during the month of September; throughout the autumn and winter many tourists are coming to the Costa del Sol, finding a very good climate to fully enjoy great sun hours at the beaches and terraces or discovering inland routes and white villages of the province. In addition to enjoying the excellent beaches with fewer tourists, a very positive point totake intoconsideration at this popular beach destination is that the prices of hotels and car hire in Malaga during the low season drop considerably and this allows you to enjoy the beach area even in October. This year it is expected that during the low season many tourists come back to the Costa del Sol to enjoy the good weather on the beaches of this area, especially on the beaches of Nerja, Torremolinos, Benalmadena, Fuengirola, Marbella y Estepona, where are situated the most popular tourist resorts. At the Costa del Sol the temperatures remain mild in autumn and therefore it is a good place to go to enjoy a peaceful holiday and relax without the bustle that characterizes the Costa del Sol in high season. It is a season as goodas any other and the tourists tend to enjoy a lot the excellent beaches in this area. Combined with the start of the golf season and the cultural offer in Malaga, this destination is perfect for extending summer a little bit longer, enjoy a weekend getaway, play some golf or a combination of everything. 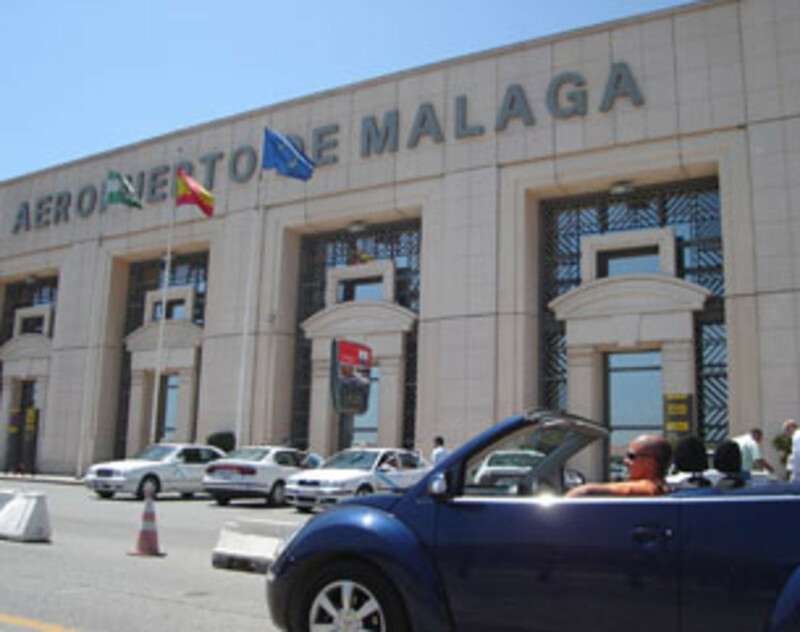 The area isvery well connected through Malaga airport, where arrives flights from many European cities. This beautiful mediterranean city in Andalucia offers a comprehensive mix of beach and mountain along with a mild climate throughout the year; and that's the main reason it is so recommended during any season. Planning your trip in advance will give you several advantages; before embarking on the adventure it is very important to consult information about the place and, above all, prices and availability for hotels and car rentals in Malaga. This can save a few Euros and ensures a truly rewarding trip, avoid leaving all the planning for the last minute. Do I need to hire a car in Malaga? A rental car is a great idea to move around the province, making you able not only to discover the capital but its surroundings as Nerja, Mijas, Torremolinos, Benalmadena, Fuengirola and Marbella, among many other places. Malaga is close to Sierra Nevada, a very popular sky resort in Spain, and with our own vehicle we will be able to visit the snow in a few hours, making of our trip a contrast of different landscapes, snow and beach. Those who spend more days, can visit Cadiz, which is a province which will bring memories to those who visited La Habana in Cuba, and worth the visit. Malagacar.com is the leading company when we talk about car hire in Malaga. Their large fleet and excellent customer care will make of our experience a good one. If you become a fan in Facebook you will have access to car hire discounts codes. Malaga is a diverse cultural city situated on the shores of the Mediterranean Sea, birthplace of Pablo Picasso, a Moorish centre in the middle ages and an important trading center in Spain. This vibrant city exudes a typical southern charm and as tourist you can experience something different every day. The sunny city on the Costa del Sol offers guests alongside the urban and cultural offer stunning surroundings. Long sandybeaches, green valleys and historic towns in the surrounding mountain regions provide for an appropriate choice. 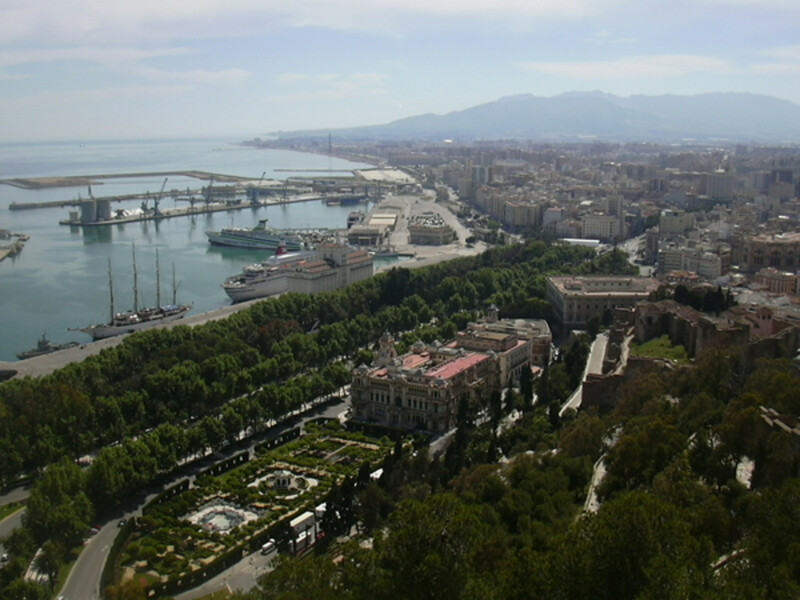 Malaga is also a centre of Spanish language schools and University City. Here you find year-round mild temperatures and Malaga is furthermore conveniently located. Many budget airlines fly to Malaga airport from all over Europe. 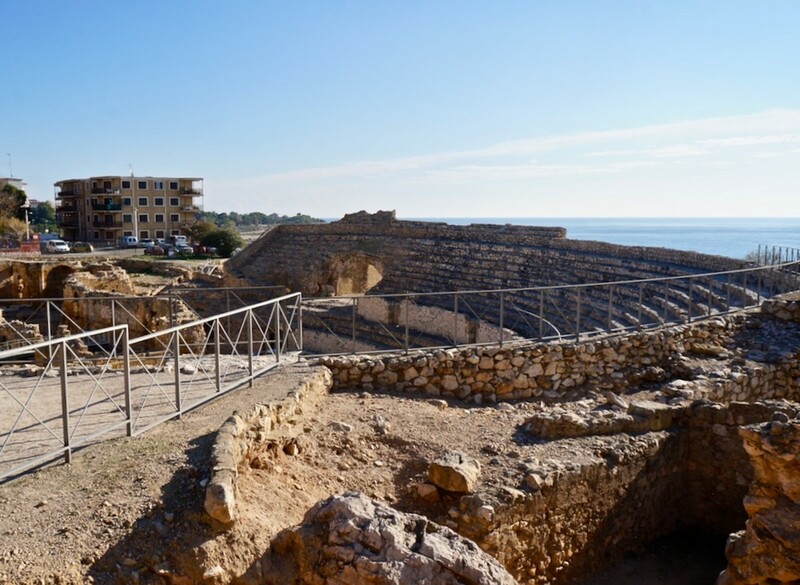 From Malaga you can visit easily, with the extensive public bus or with a rental car, the interesting hinterland, the coastal cities (for example, Nerja) and interesting cities in Andalusia (such as Granada, with the UNESCO World Cultural Heritage of the Alhambra). 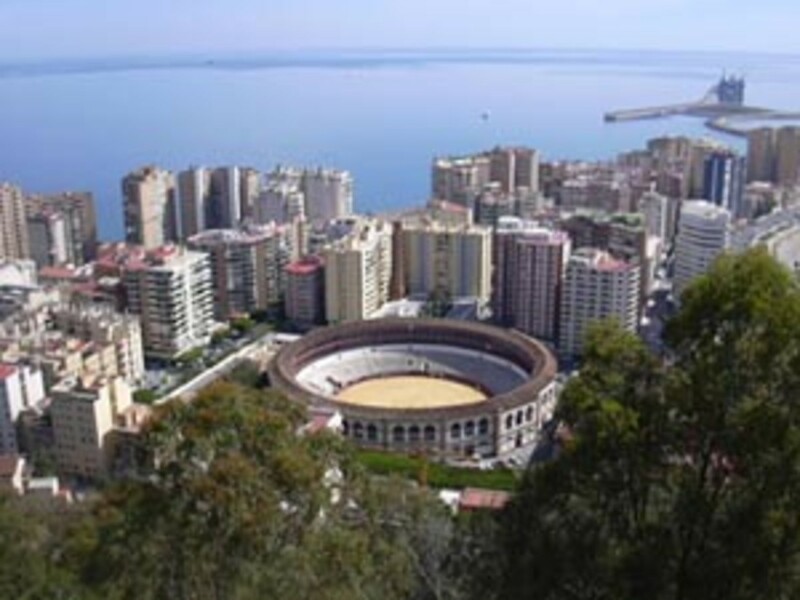 Malaga offers with its historic and pedestrian downtown, with narrow streets, the impressive cathedral, the bullring, the from everywhere visible castle and gardens Alcazaba-Gibralfaro and the traces of the city's most famous son, Pablo Picasso, a few highlights for the interested traveler. For shoppingfans, the city offers a wide selection of shops, some located in very old historical buildings. With easy access, the mild climate and close to the countries of North Africa, Malaga is also an important trade fair and exhibition centre. Any low season experiences in Malaga? Hi Rachel, have you checked yet my other hub about Halloween? We're coming to town for a week with our 4 year-old. My mother has family in the area, and we're looking forward to the holiday. One funny thing, though - we'll be there over Halloween! Any advice to find children activities? 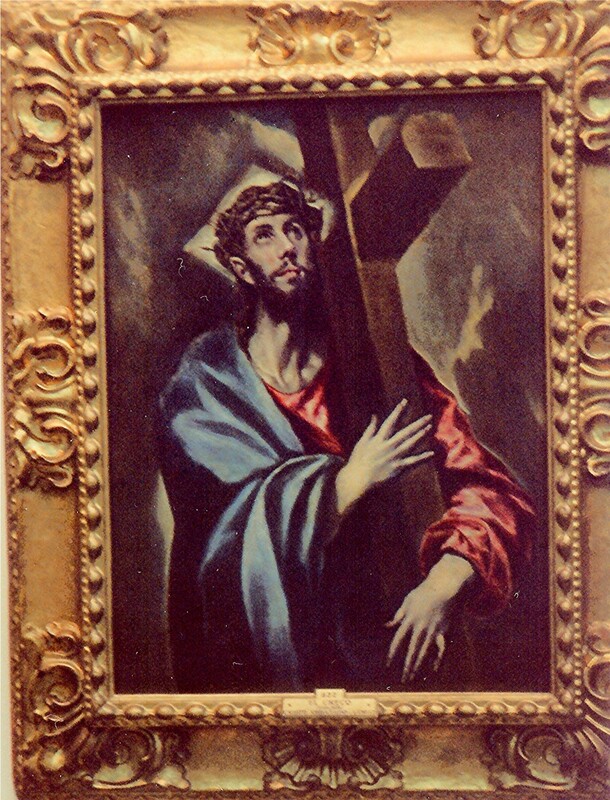 From what I can find, Malaga does not yet celebrate this holiday, but I'm hoping that there might be small communities that might... Any ideas? Best! Very interesting. 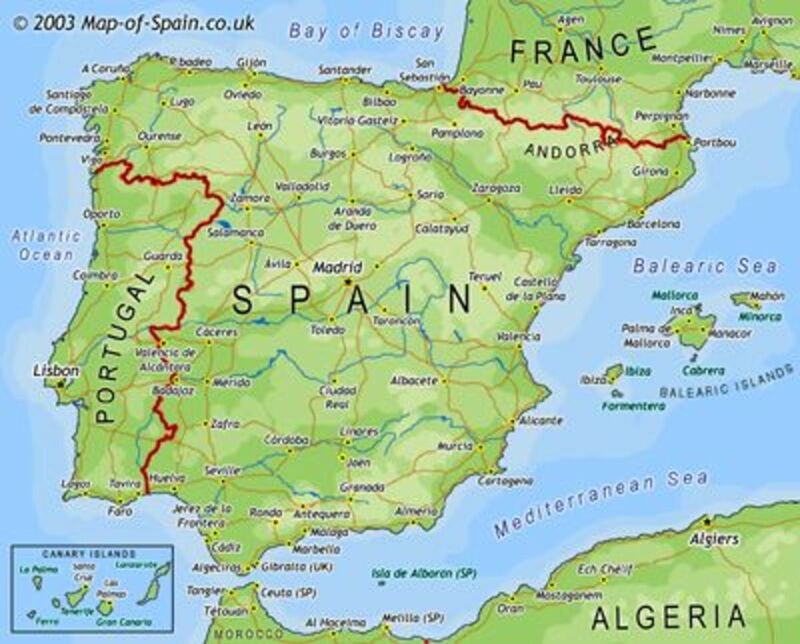 I have been to Madrid and Catalan but never Andalusia. My family hopes to make the trip in the springtime and your hub will help. Thanks for all the great information. I did not live in Malaga - I have visited there on vacations. I have also vacationed at Torremolinos and Marbella. But, only for vacations. I lived in Salamanca for about 4 months when I studied at the university, about 25 years ago. Spain is so beautiful and I have a huge crush on your country. The Spaniards are so friendly. Nice to meet you on hub pages! Thank you!, I live in Malaga and my recommendation for those seeking tranquility and good weather would be the months of September, October, February and March. How long time were you living here Suzettenaples? This is a great hub! 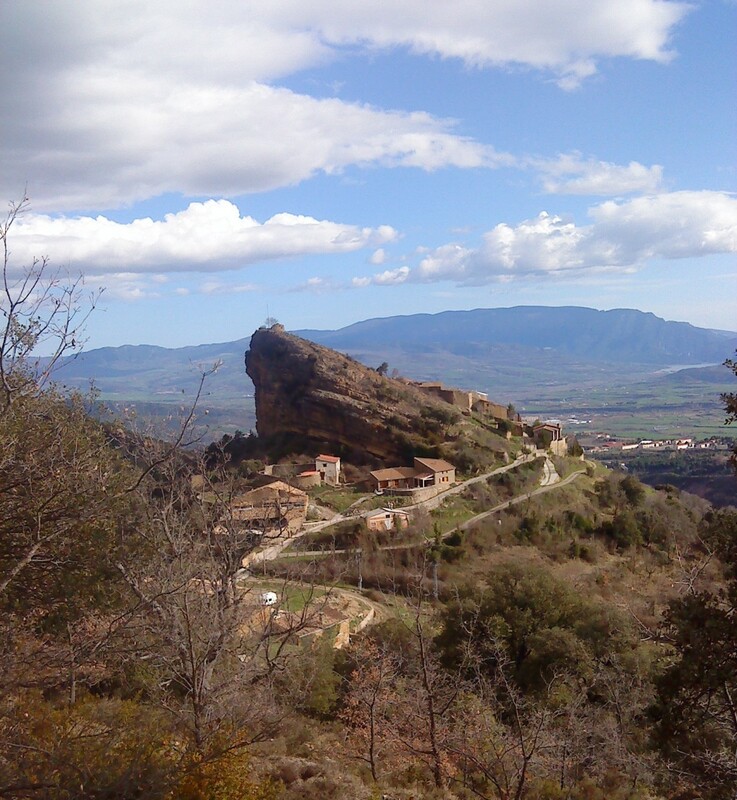 I have traveled extensively in Spain and you give really great information for the traveler. I have stayed in Malaga, Torremolinos and Marbella. The Costa del Sol is just my favorite vacation spot. And, I agree, off season is the best time without the crush of the tourists. I just love your country. Voted up!